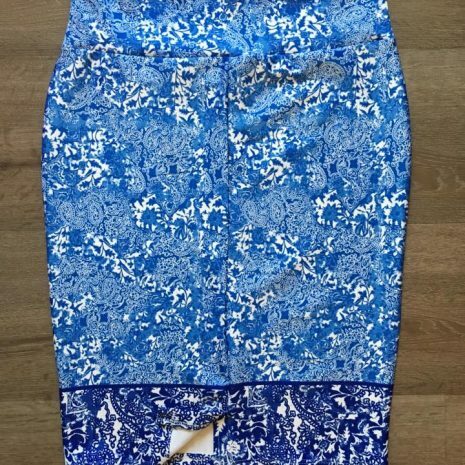 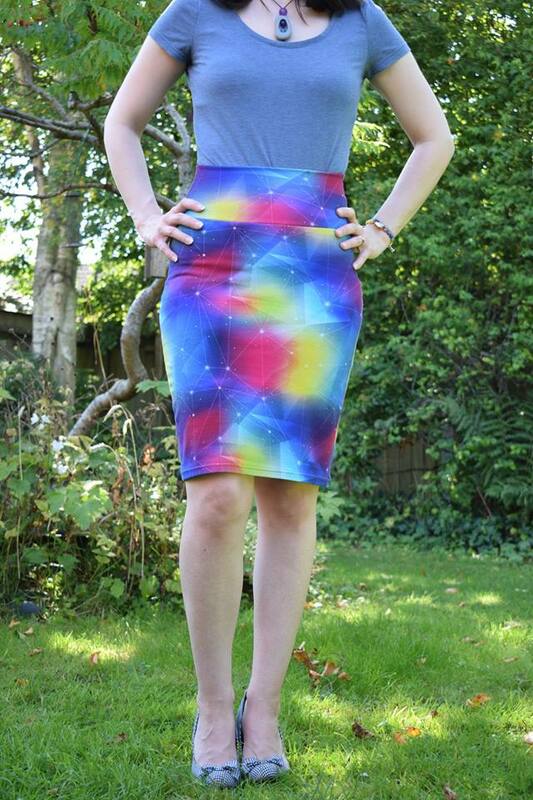 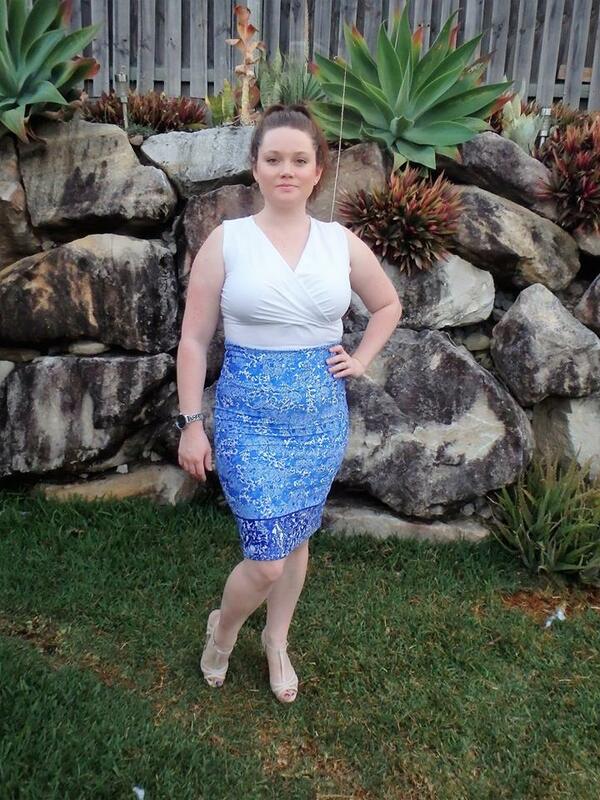 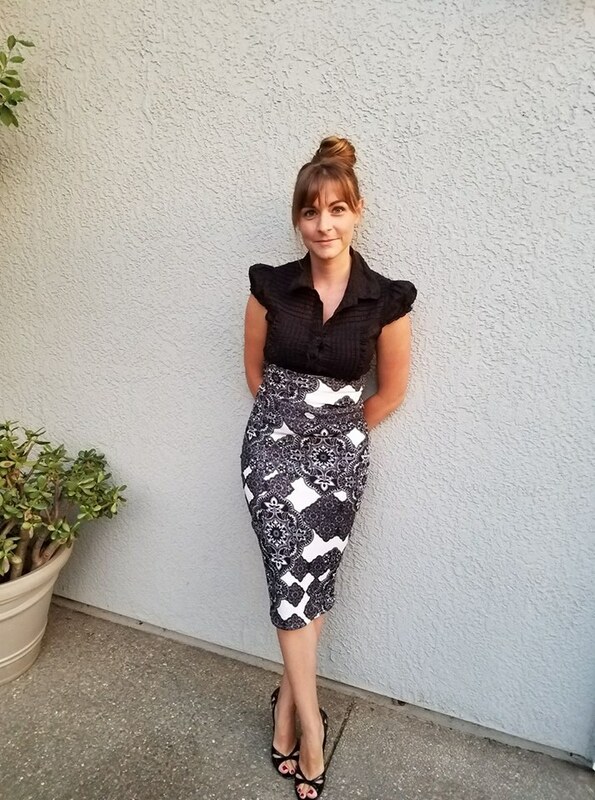 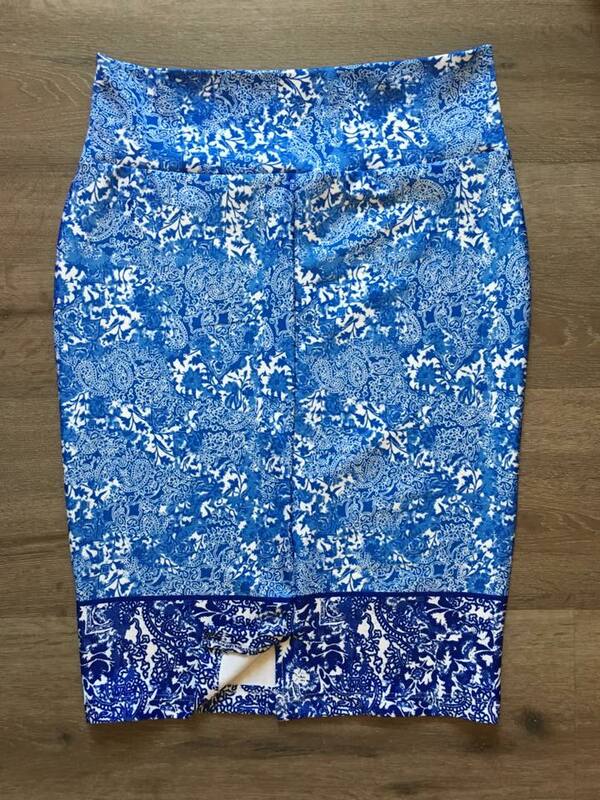 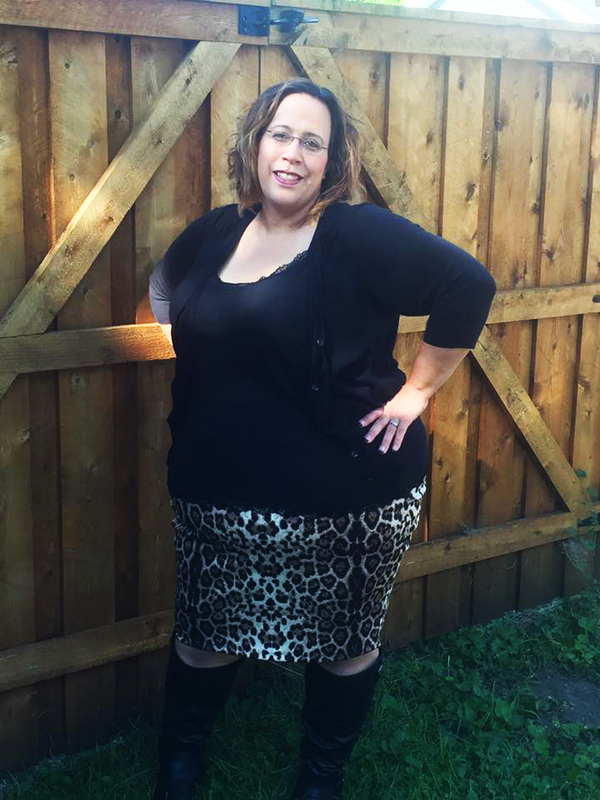 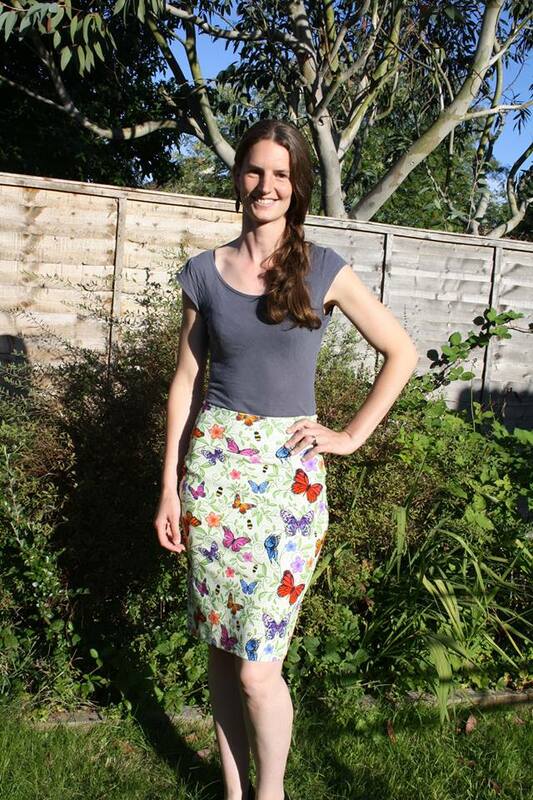 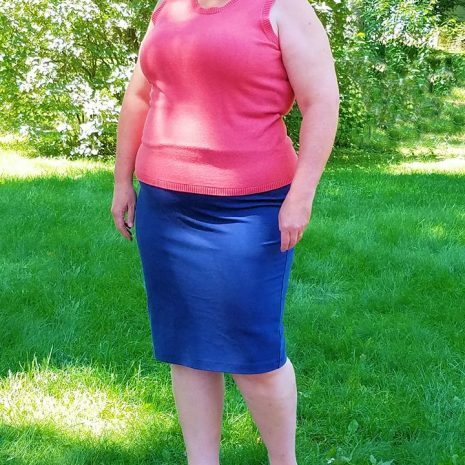 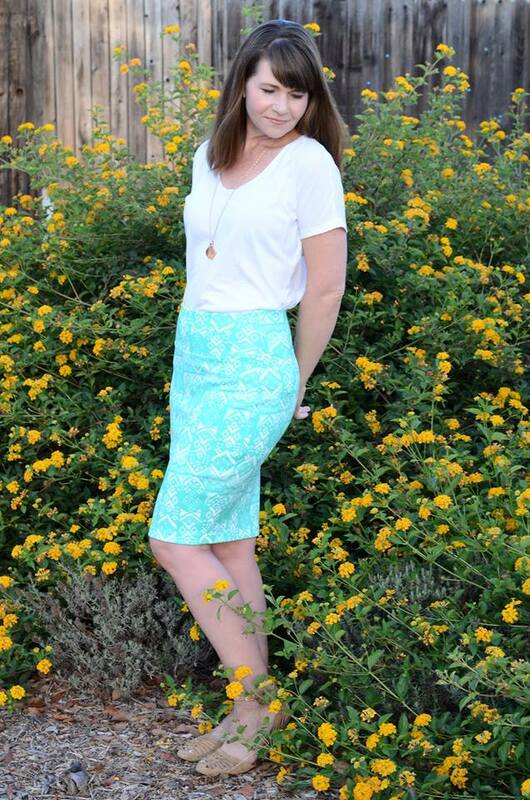 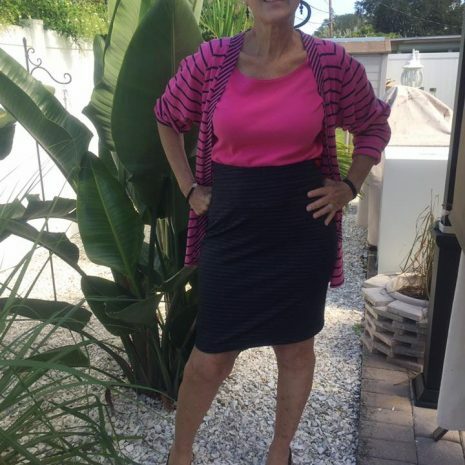 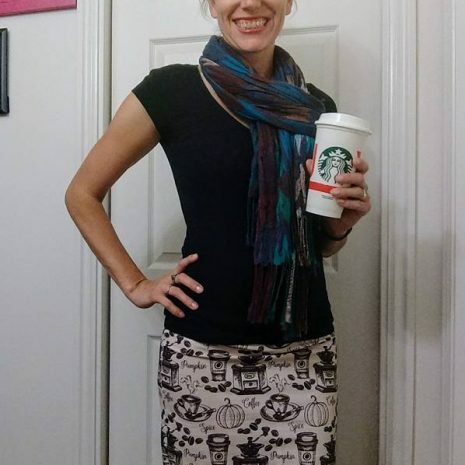 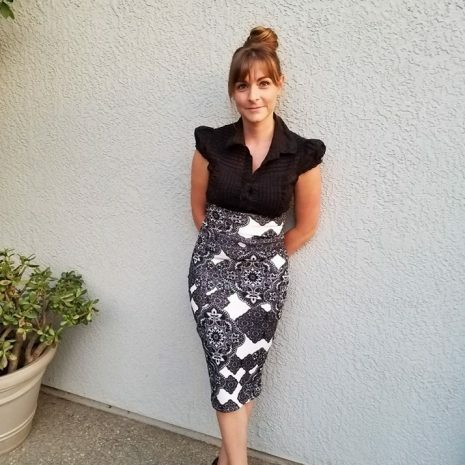 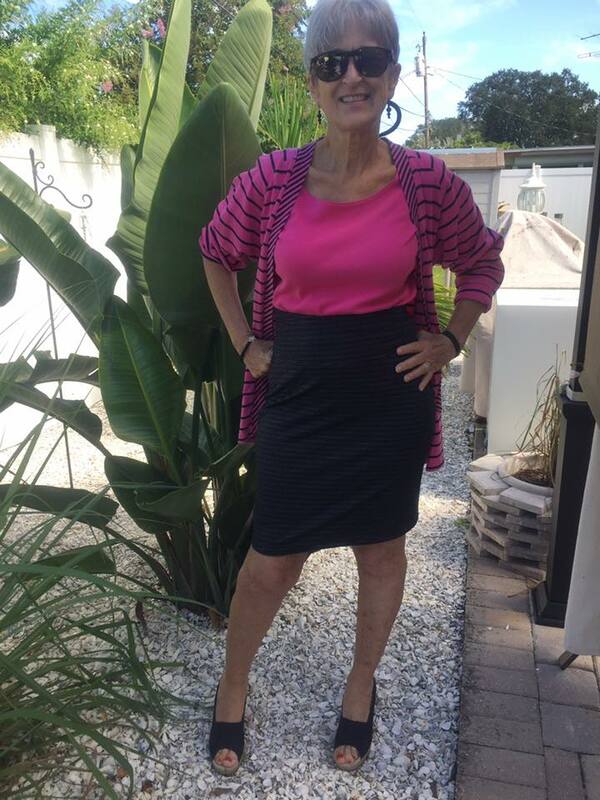 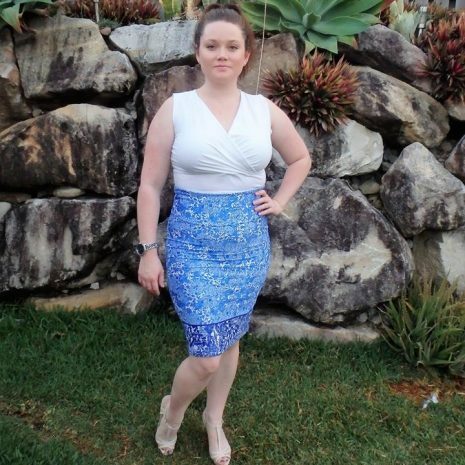 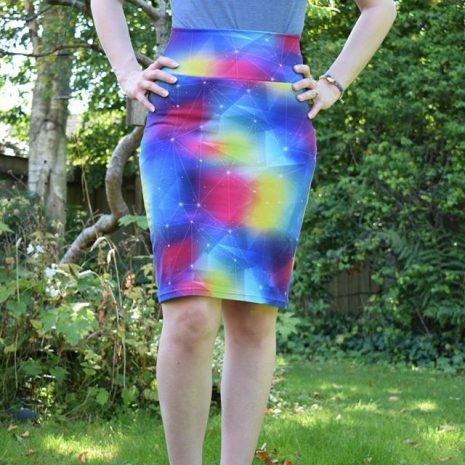 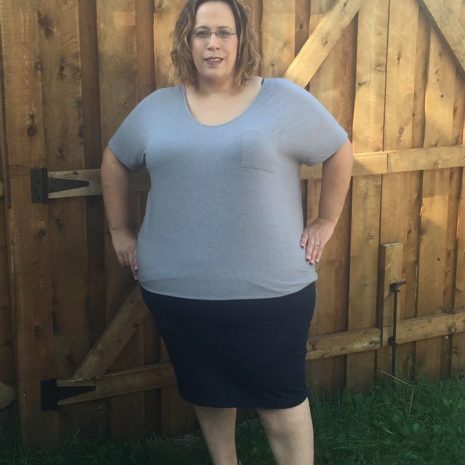 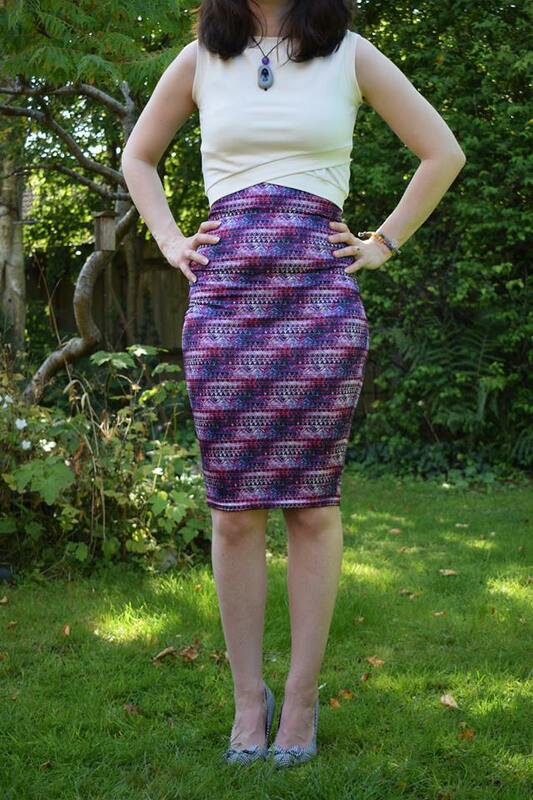 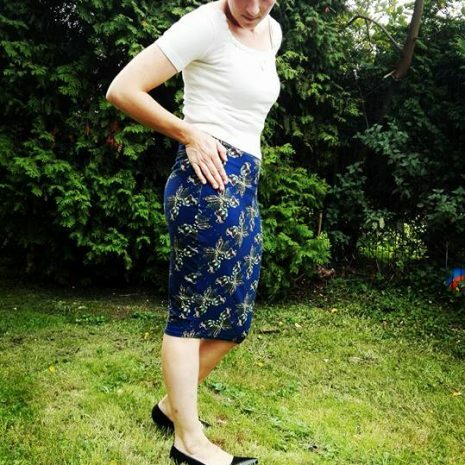 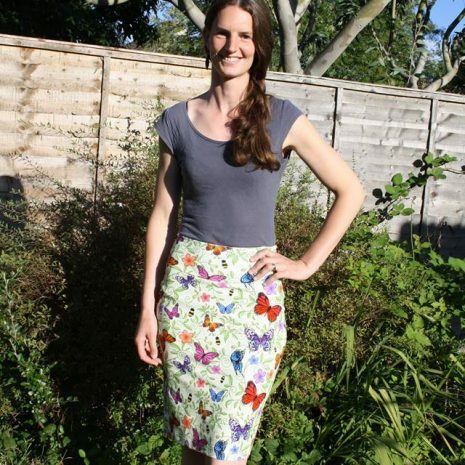 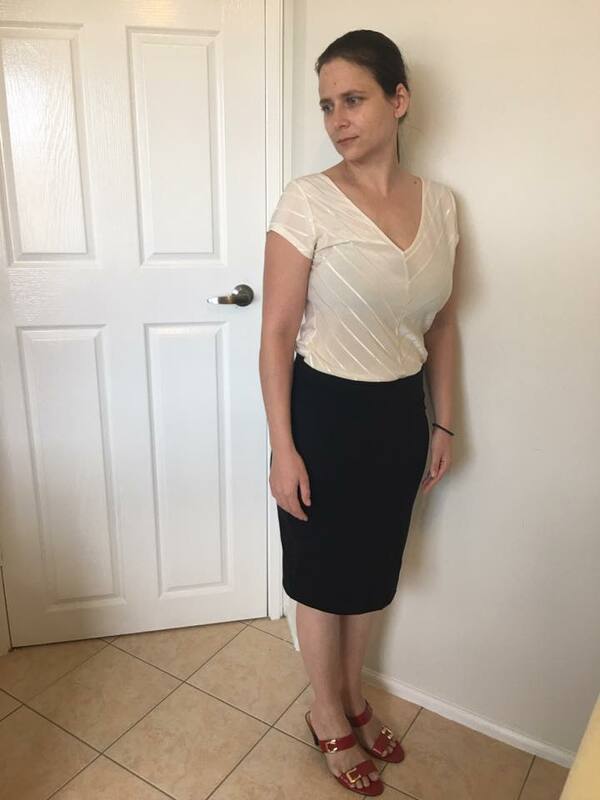 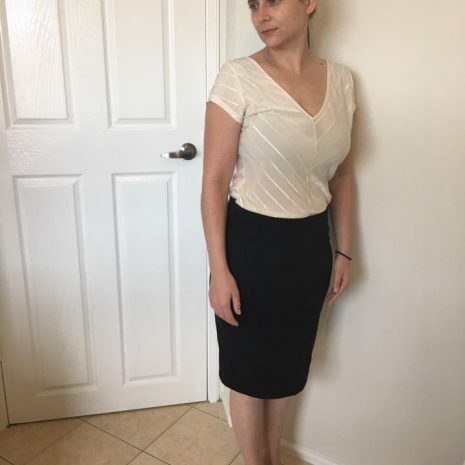 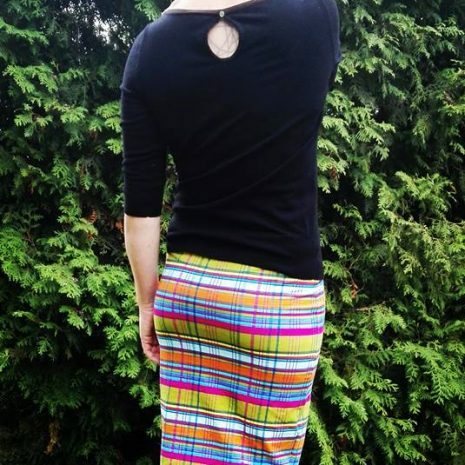 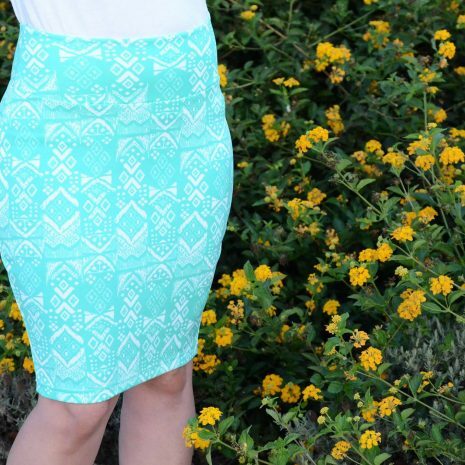 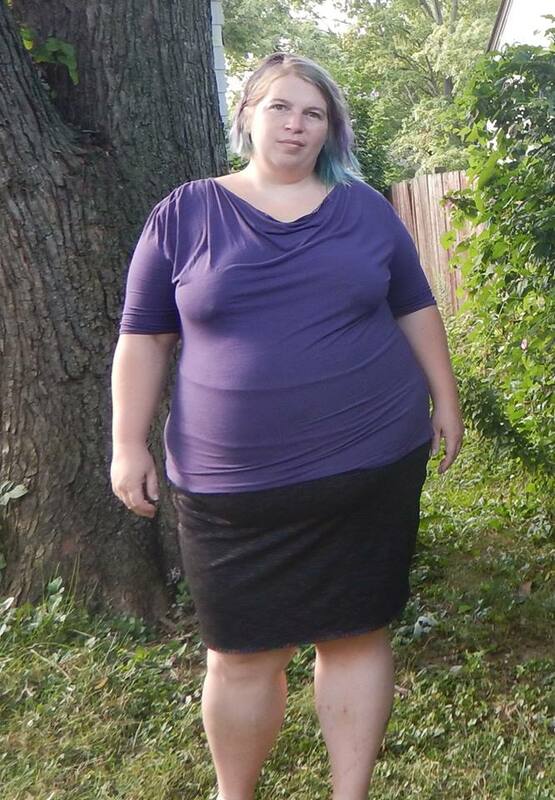 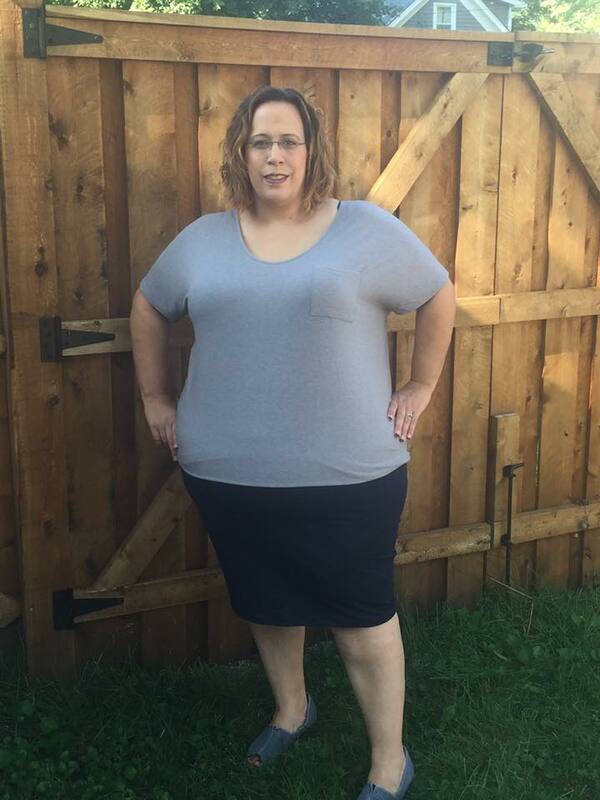 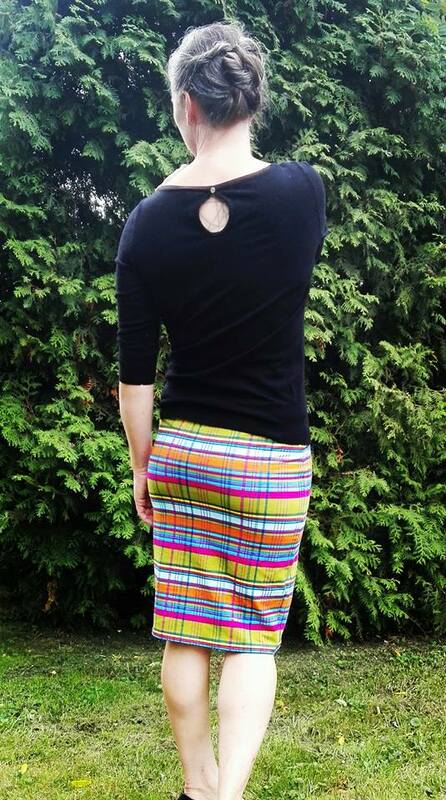 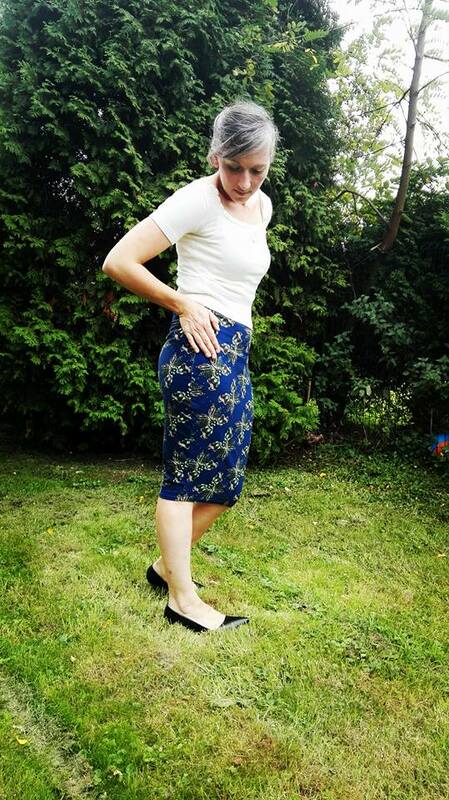 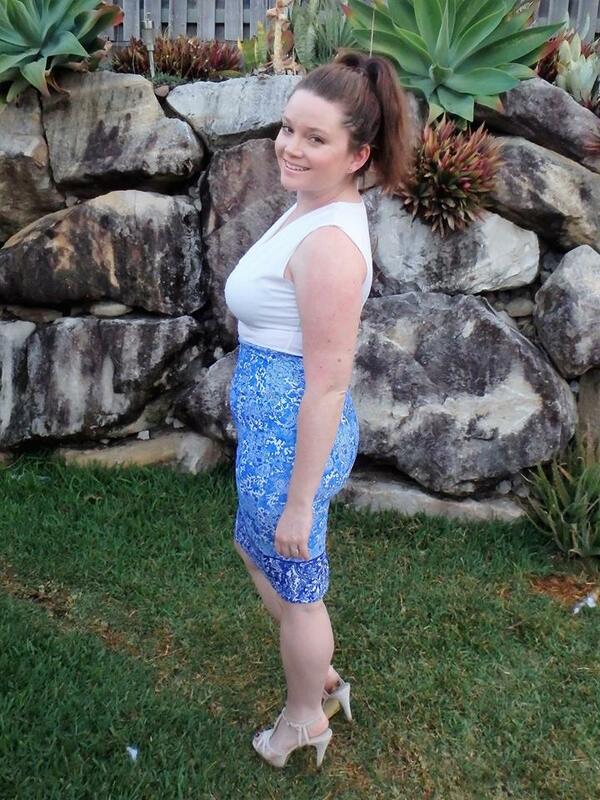 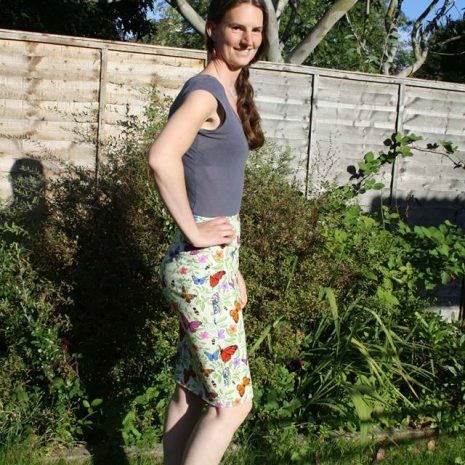 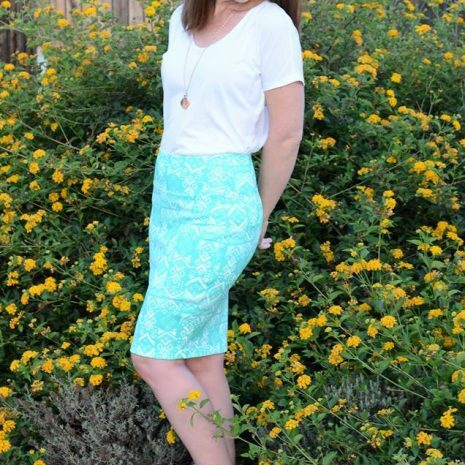 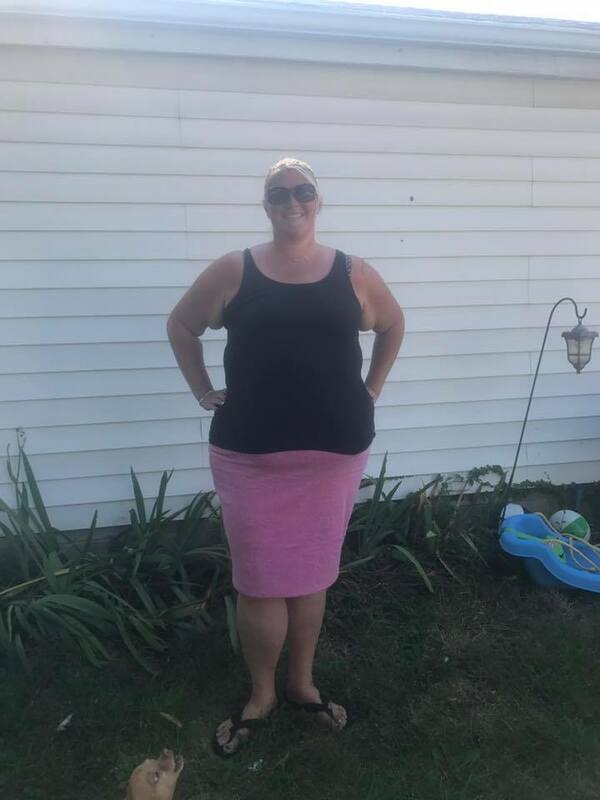 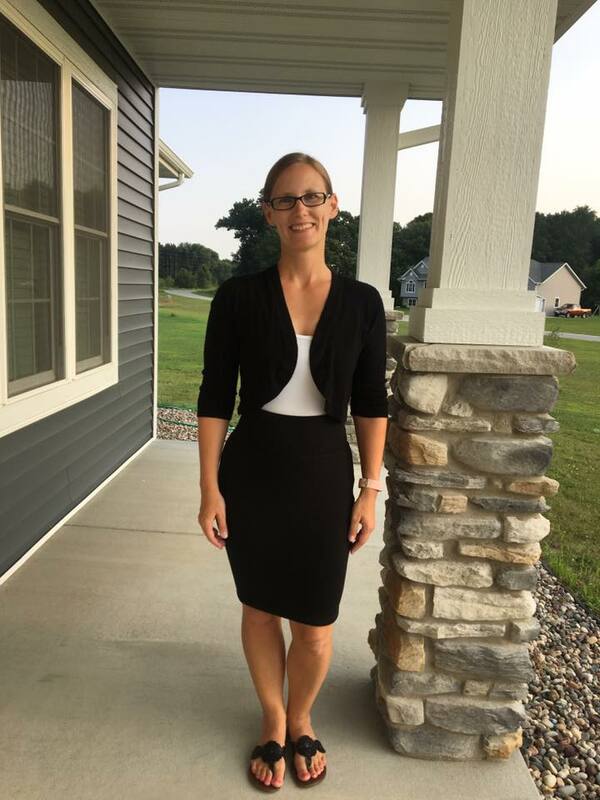 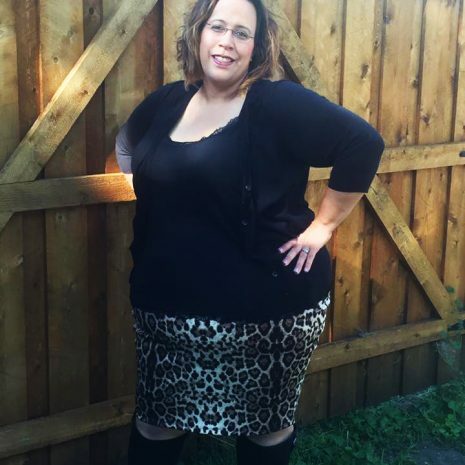 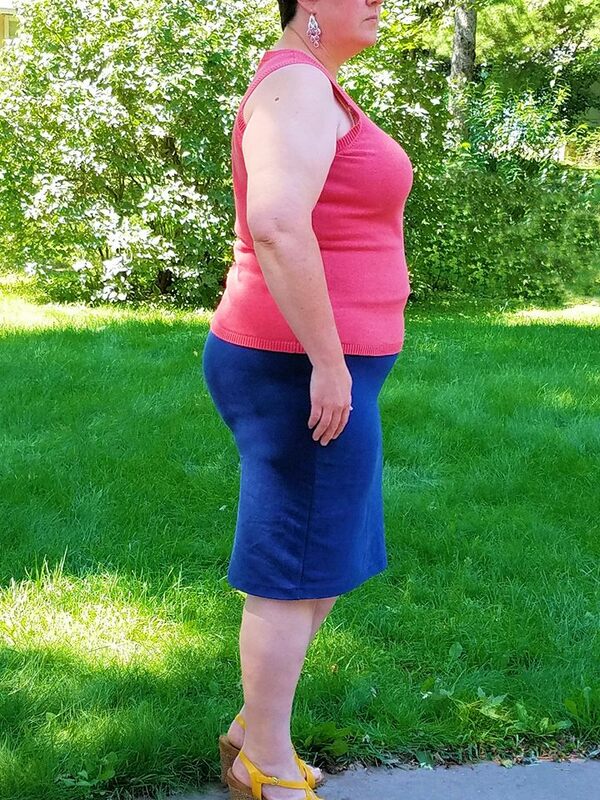 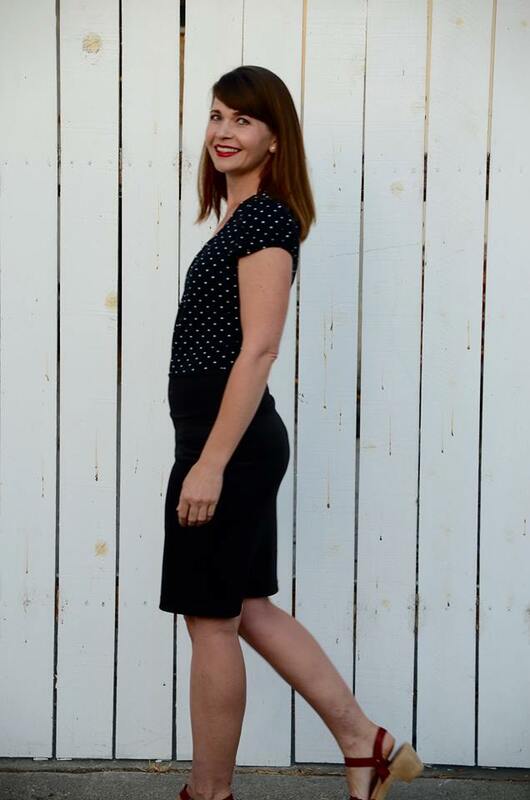 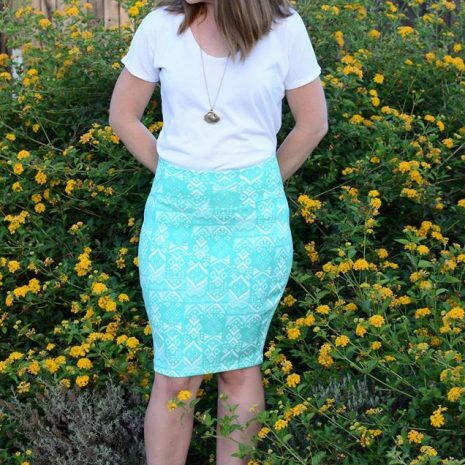 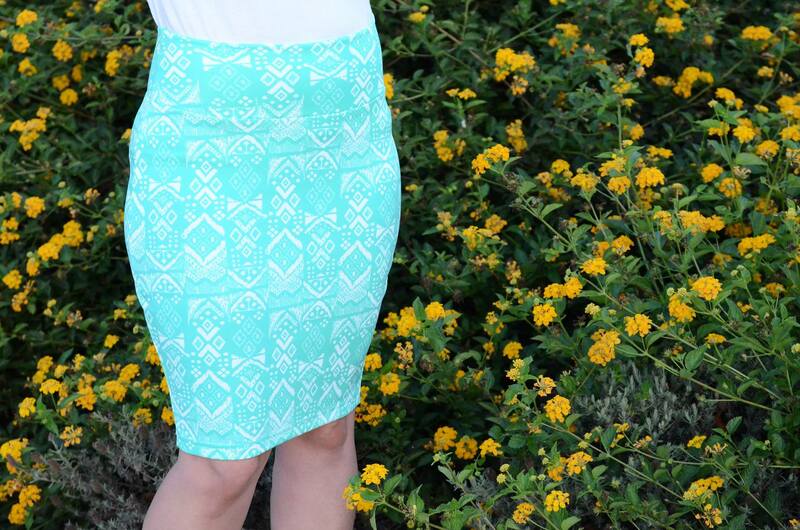 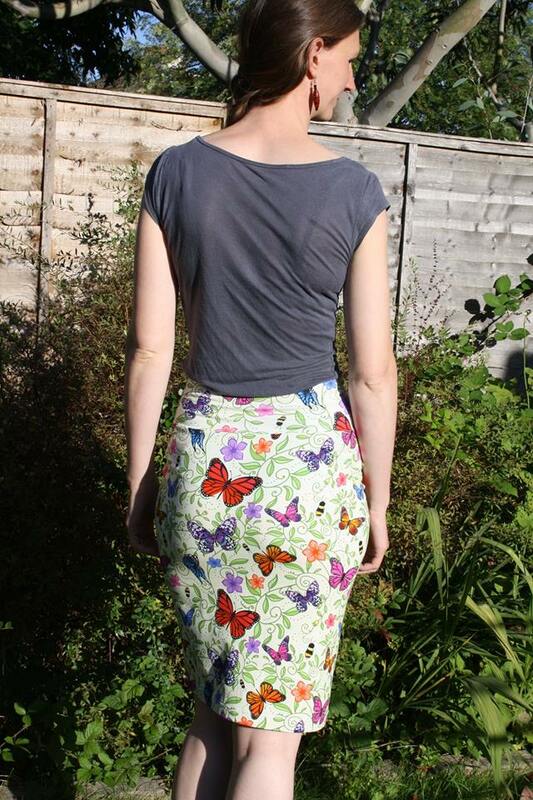 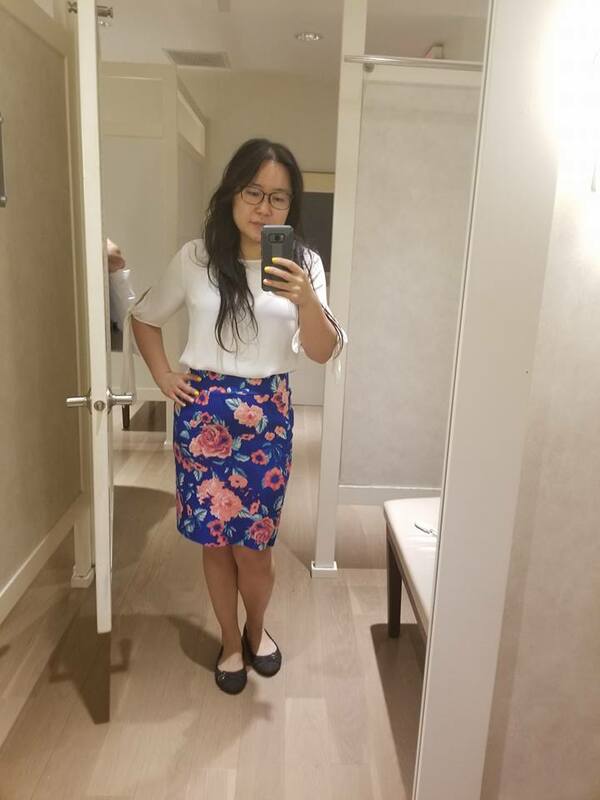 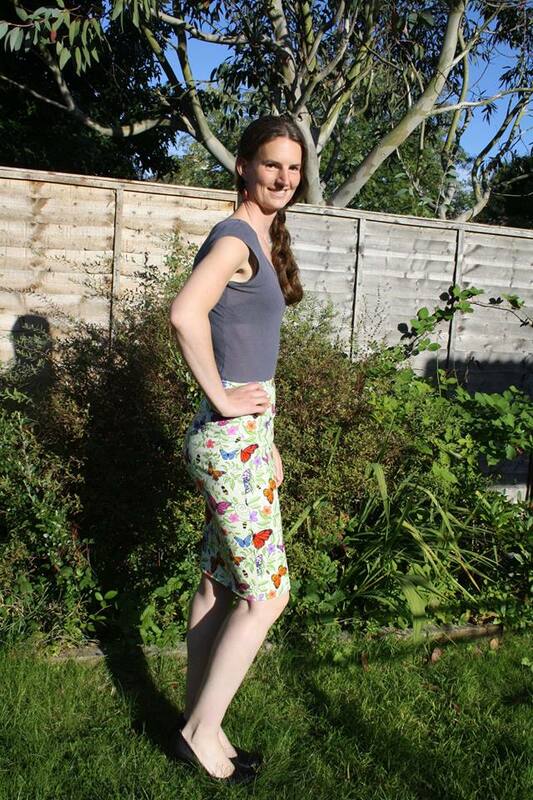 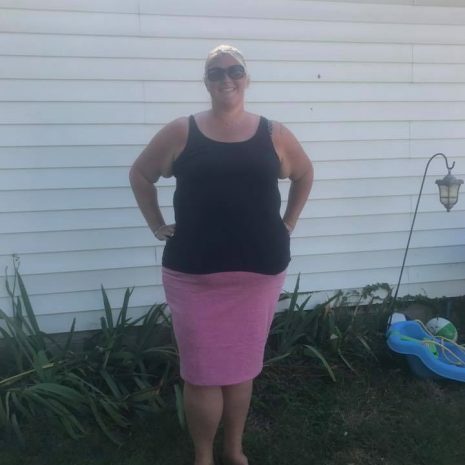 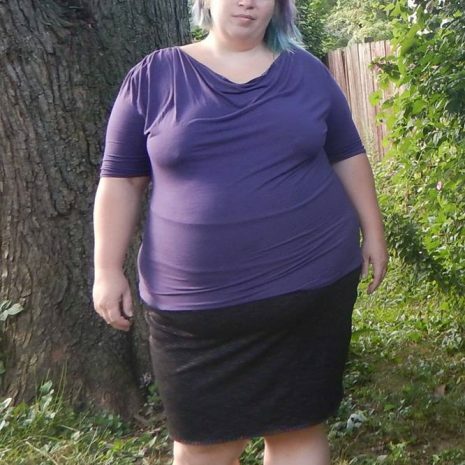 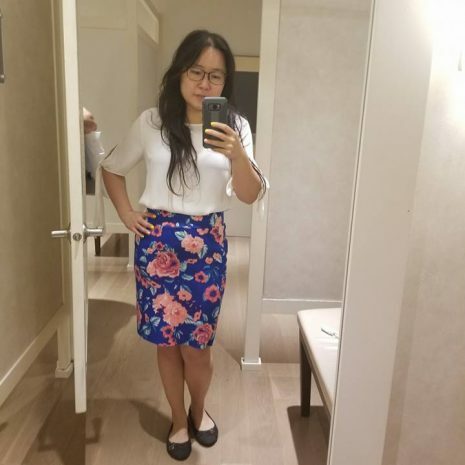 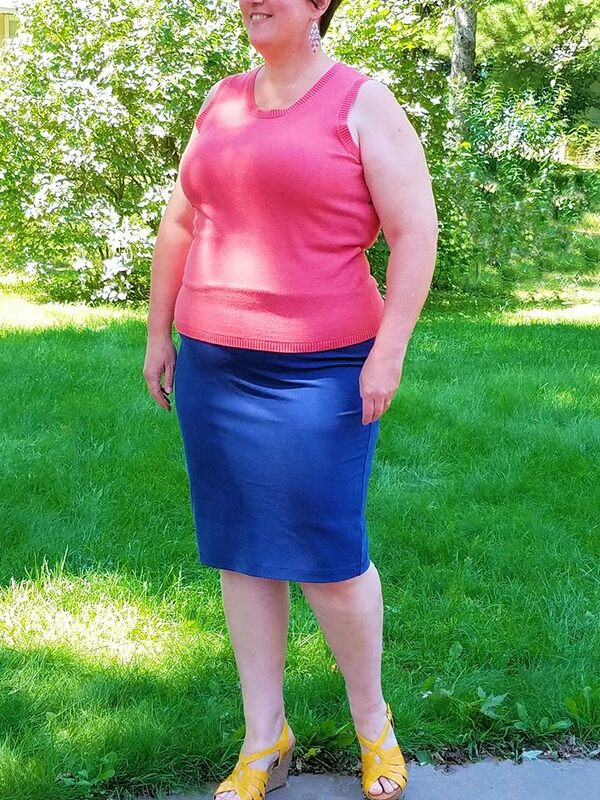 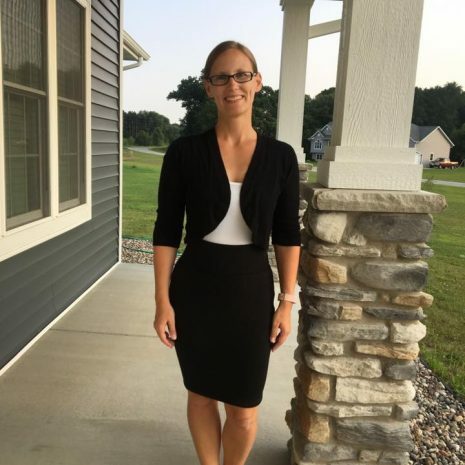 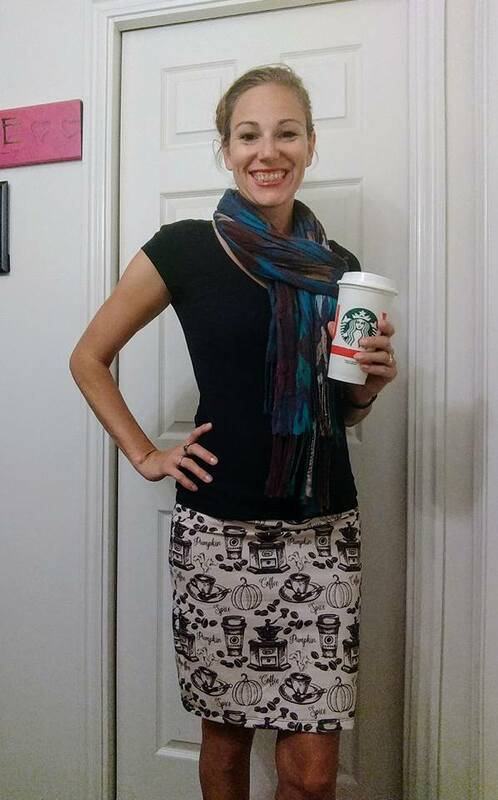 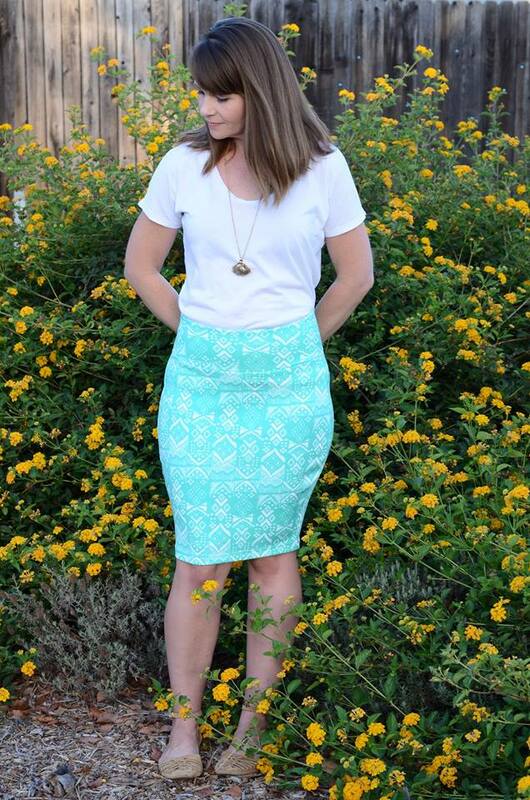 Women’s Timeless Pencil Skirt (XXS-6X) – Everything Your Mama Made & More! 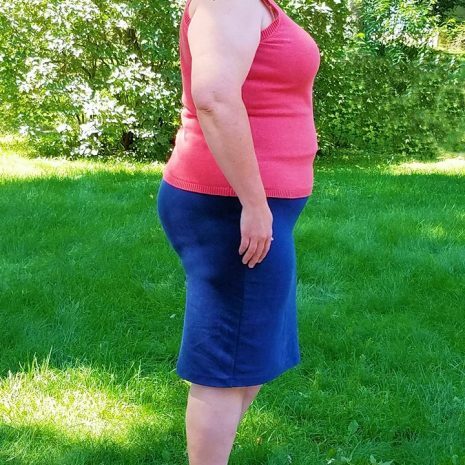 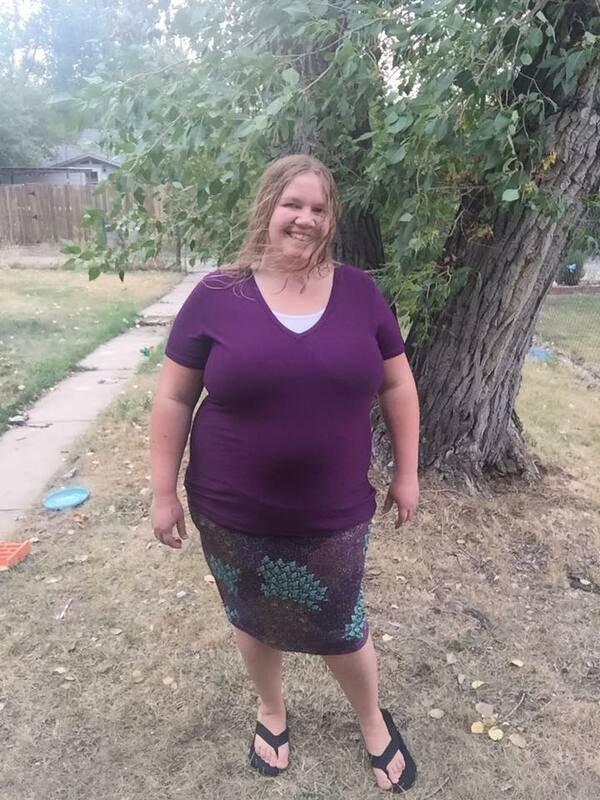 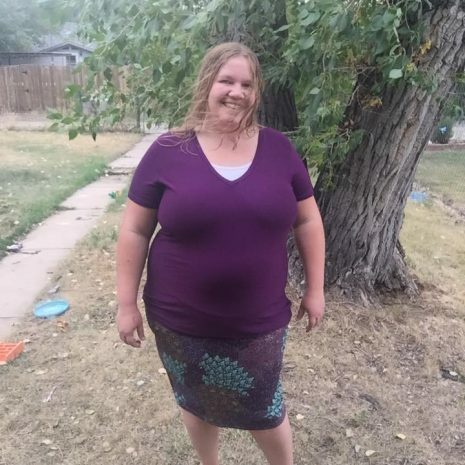 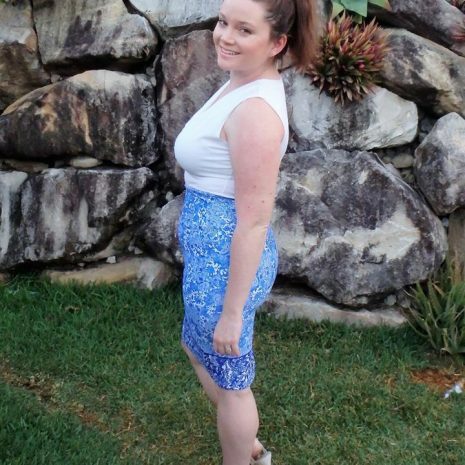 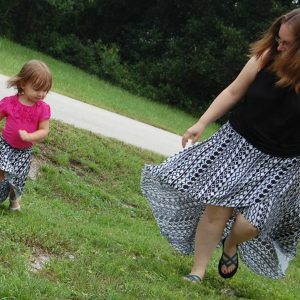 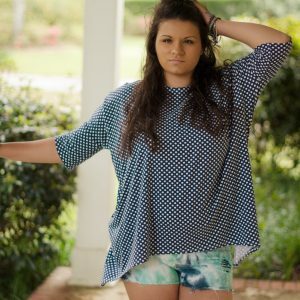 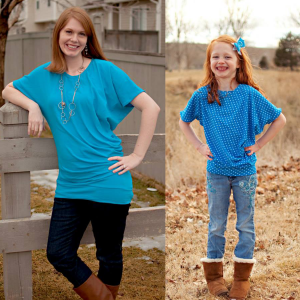 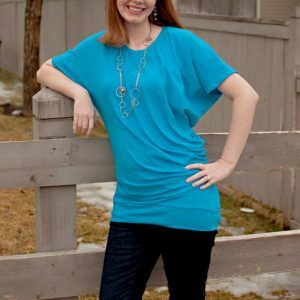 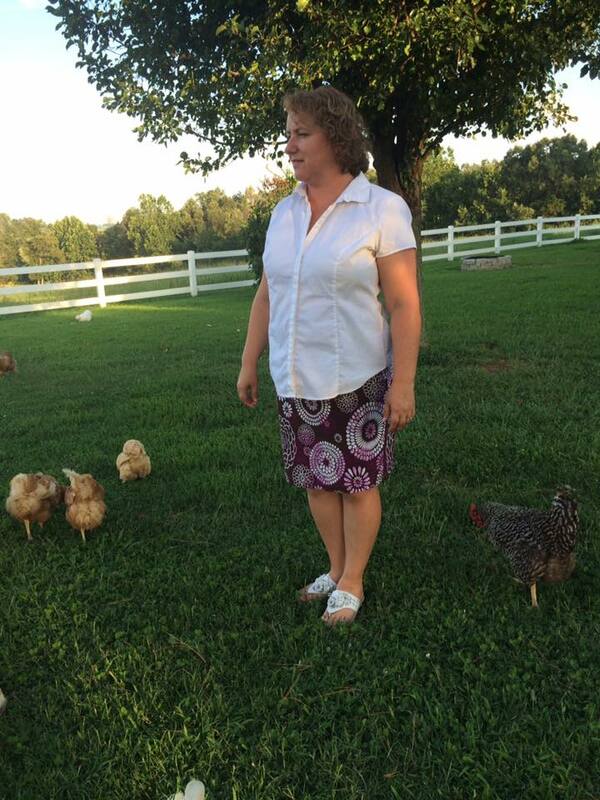 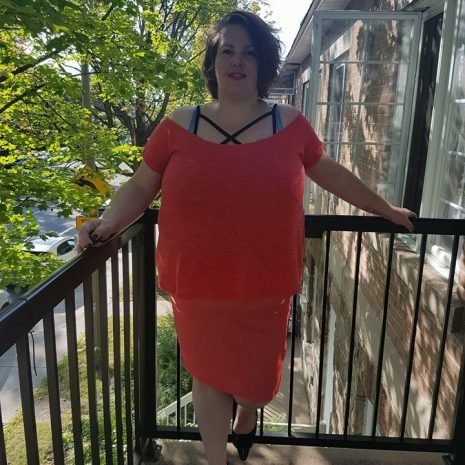 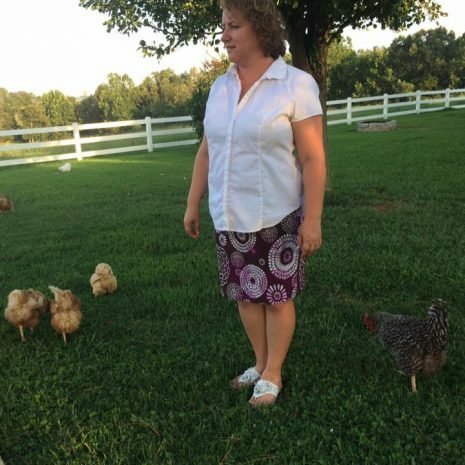 This pattern includes 12 women’s sizes from XXS-6X, with 2 waistbands, 2 different leg fits, 2 waist heights (rise), 2 hem lengths and an optional kick pleat. 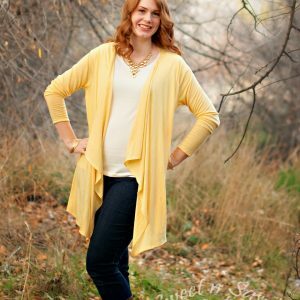 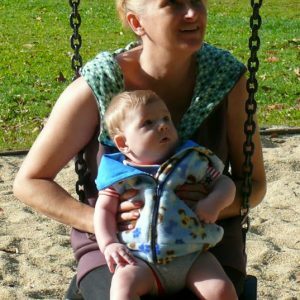 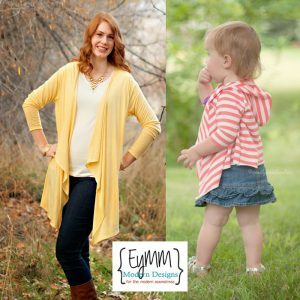 This pattern is includes an ebook .pdf file with 14 pages of directions and 15 professional digitized pages that you assemble to make the full sizes pieces. 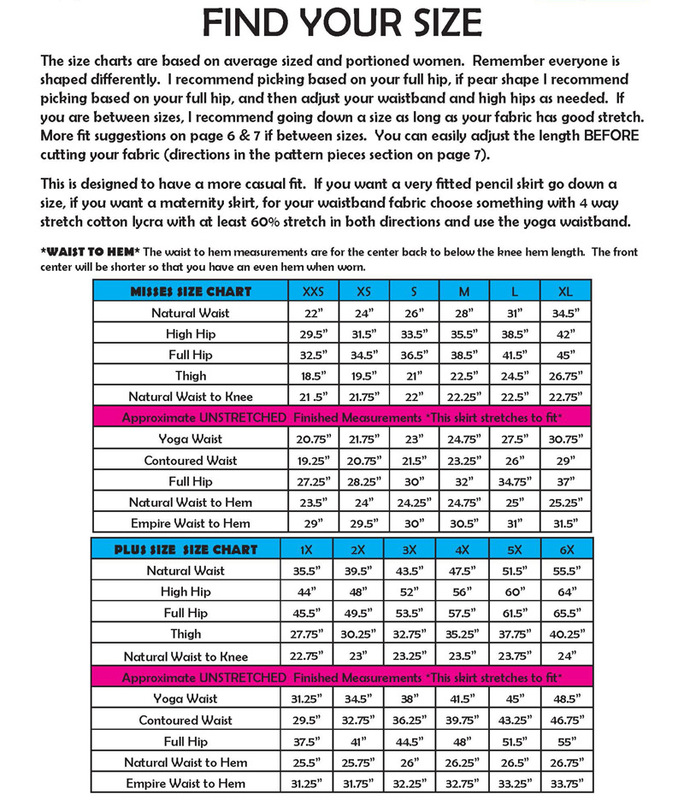 (11-15 pages per view and includes a print chart so you only print what you need). 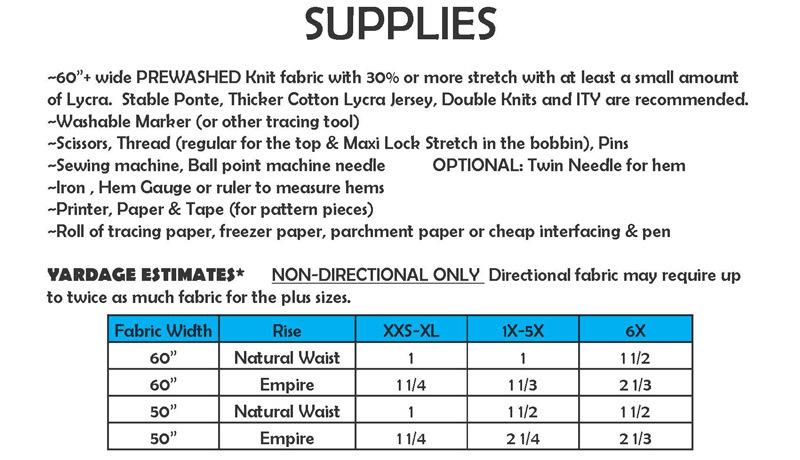 Because of how this is nested I highly recommend utilizing the print layers function in Adobe Reader.